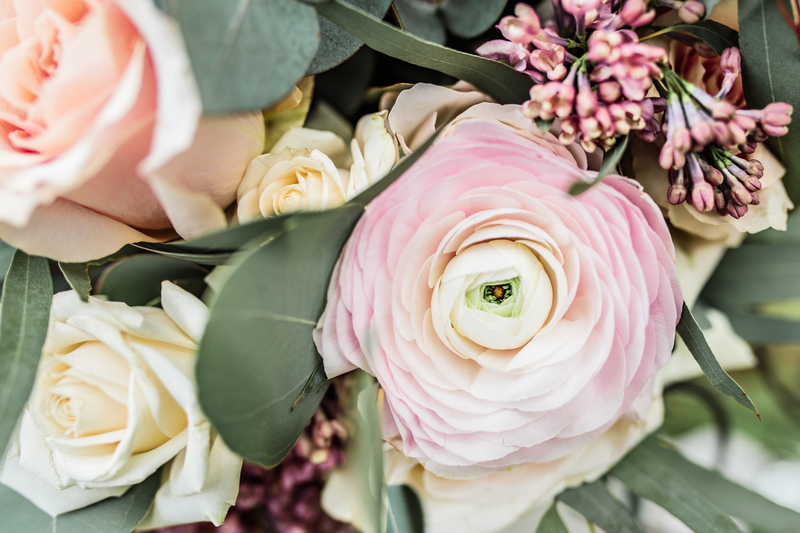 Whether you’re marrying in summer or winter, opting for seasonal wedding flowers is the best way to truly capture the colour, fragrance and atmosphere of the time of year. Although many blooms can be sourced all year round, lots of couples prefer to work with what’s in season. 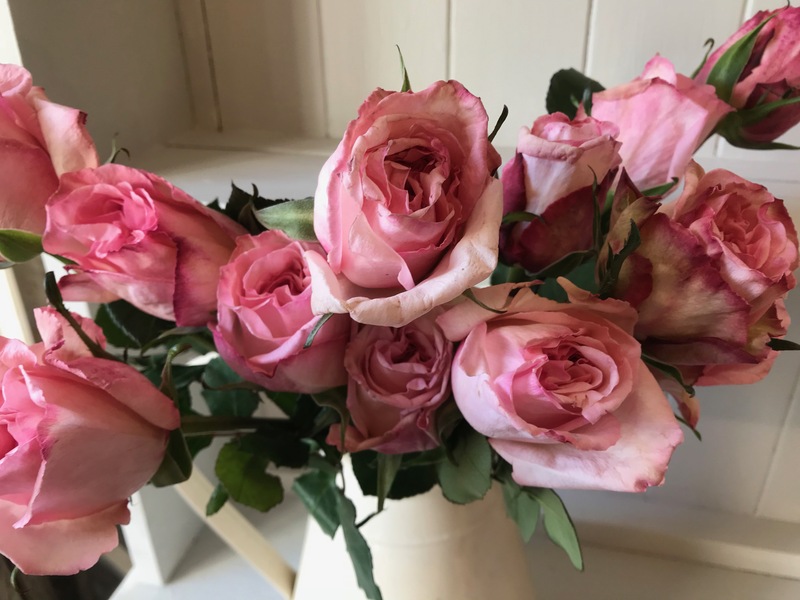 I’m always happy to offer guidance and advice, suggesting seasonal flowers that will help you achieve your dream look. 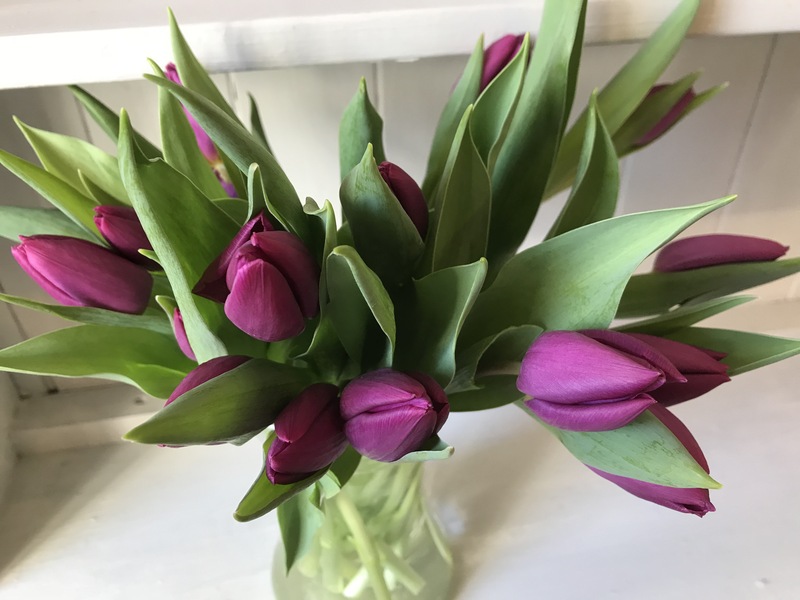 Spring is a wonderful time of year for florists. As flowers finally start blooming again after winter, the workshop comes alive with colour, texture and fragrance. Muted pastel schemes work well at this time of year. I particularly love working with dusky pinks, pale blues, creamy whites and ivory. You can also create a more dramatic, vibrant look using bright colours such as yellow and purple. During summer, you can source flowers in almost every colour of the rainbow. Many varieties also have strong, sweet scents. For even more fragrance and interest, consider incorporating flowering herbs such as mint, rosemary, bay and sage. For a summery English country garden inspired bouquet, I’d recommend roses, hydrangea, lavender, stocks and sweet peas. 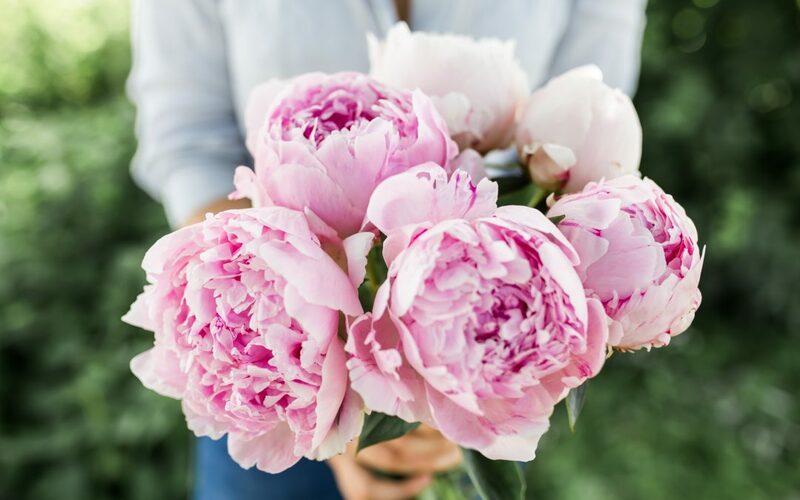 Peonies are a firm summer favourite, especially as they’re in season for such a short time. If you happen to fall in love with a flower that isn’t in season when you’re due to get married, don’t worry! In most cases, I can suggest beautiful alternatives to help you create a similar look. We’ll discuss seasonal wedding flowers and more at your consultation. In the meantime, visit my gallery for some real wedding inspiration. Are you getting married in spring or summer?